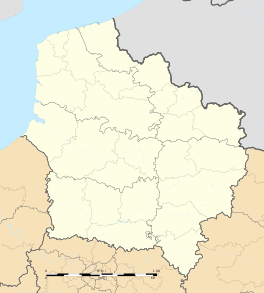 Camphin-en-Pévèle is a commune in the Nord department in northern France. Azure, 7 bezants 3,3,1 (Or). 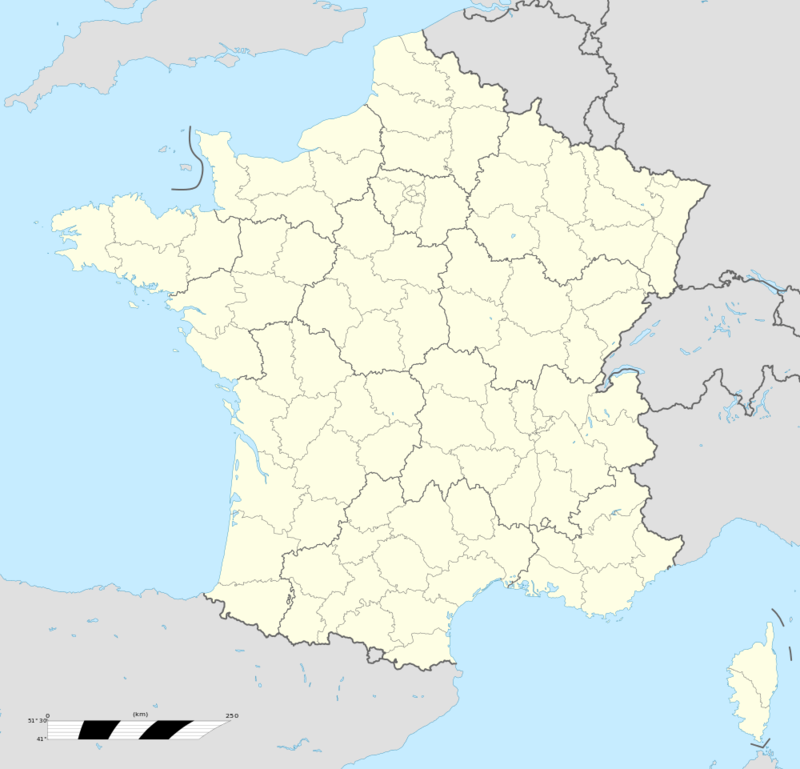 Wikimedia Commons has media related to Camphin-en-Pévèle.